Know that love is in the air…. In need of a get- a -way? These camping sites rock. 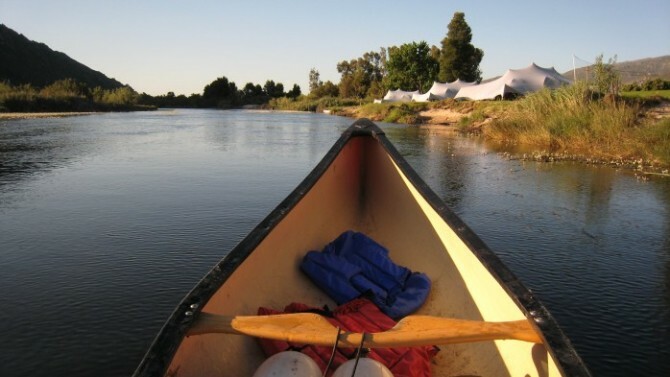 At Koningskop, camping is a must since they offer such a variety of sites. There are 37 sites, all on grass and mostly in the shadow of old oak trees. Some of the sites have a degree of privacy (you need to book early) while others are laid out for larger groups wanting to enjoy each other’s company. A calm and peaceful atmosphere is created by the river which flows through the campsite; also the lack of cell phone reception is a blessing. The sites are suitable for caravans, tents and 4×4 trailers, each equipped with an electric point. Swimming pools and hiking trails can also be enjoyed at this magnificent holiday facility. Bury your toes in the sand while sipping a refreshing drink at this campsite near the fishing village Paternoster right on the shoreline of the Atlantic Ocean. With comfortable bedded Twin tents and A frame huts, all the necessary camping gear and great seafood dinners, camping doesn’t get much better than this. This truly is a place to relax, a place away from the rat race. They have no electricity, by choice. 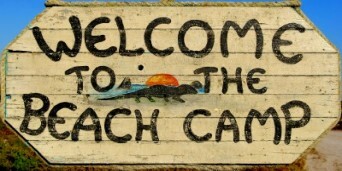 The Beach Camp has a licensed bar that is exclusively for residents. Ablutions include hot showers, eco-friendly toilets, hand basins and even a mirror for the ladies. 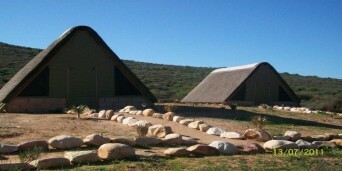 This campsite lies next to the R365 in the heart of the Sandveld area. The farm is situated on the edge of the Verloren Valley, nestled between the mountains of Piketberg and the West Coast town of Elandsbay. This camp hosts 6 sleeping units, a fully equipped kitchen, braai area, entertainment area with a flatscreen TV, swimming pool, Jacuzzi, sauna and massage facilities. 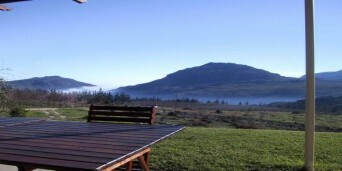 All this with a panoramic view over the Sandveld valley and surrounding mountains. The farm boasts with game such as Eland, Kudu, Springbuck and Zebras. Located amidst beautiful “melkhout” trees and fynbos, nestled snuggly against the Franskraal Mountain with a view on Dyer Island, Strandskloof Caravan Park provides the camper amenities true to the ambience of the Strandveld. In between leisure away on the vast beaches only minutes away or simply enjoy the parks entertainment facilities or you can relax next to the swimming pool or challenge your kids to a round of putt-putt …there will be something for the whole family. So bring your tent or caravan for a break-away from the hustle and bustle of the city and enjoy the peaceful farm atmosphere! We also offer wheelchair friendly ablution facilities. If you enjoy being close to nature our tented chalets at the Bush Camp are for you. Each tented chalet accommodates two guests in twin beds and has an en-suite bathroom with a hot shower. Linen and towels are provided. Gas lamps and stoves in the rooms as well as a gas fridge and freezer is available in the kitchen to replace electricity. The communal kitchen is well equipped with cooking and braai equipment and eating utensils. Each chalet has an own private braai area and for larger groups, a communal braai area is available where you can sit around the campfire, under the stars at night. Wood is available on site for making a fire. Breakfast and dinner as well as credit card facilities are also available at the Lodge for bush camp guests. 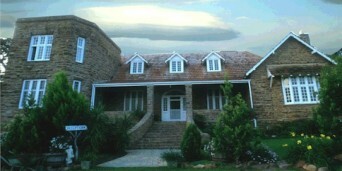 Assendelft Lodge and bush camp is situated near the N1 on the road to Prins Albert. All you need is a tent, a sleeping bag, some food preferably meat to braai, a first aid kit, batteries and very little other essentials to enjoy your camping trip! Why wait? Please tell us about your camping trip, your favourite campsites, camping spot or campground, so that others passionate about the great outdoors can DISCOVER the best camping in SOUTH AFRICA!! Get accommodation in Paternoster and experience all the wonders that this small picturesque fishing village has to offer. Set on the West Coast, the majority of people earn a living through the main industry of fishing, processing in the factories and exporting of rock lobster. 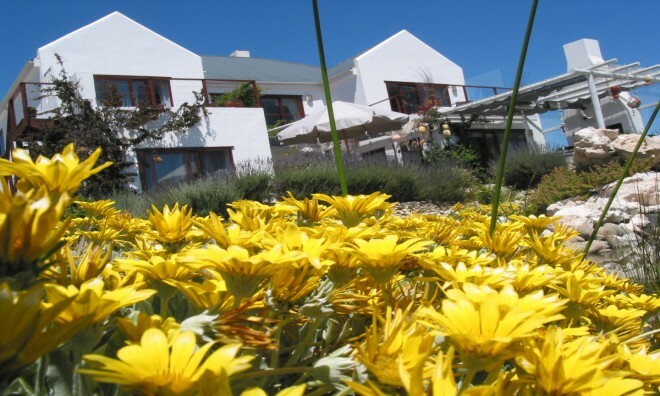 So come enjoy the splendour that Paternoster accommodation will offer you. 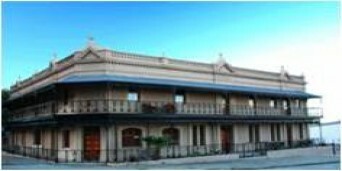 With famous fisherman architecture all painted white and blue, these quaint picturesque buildings will astonish you. With miles of deserted white sand beaches and the best fresh seafood right off the boats, you don't get anything more amazing. 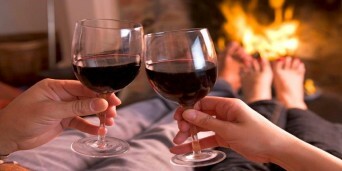 Enjoy the perfect weekend getaway at an accommodation Paternoster offers. 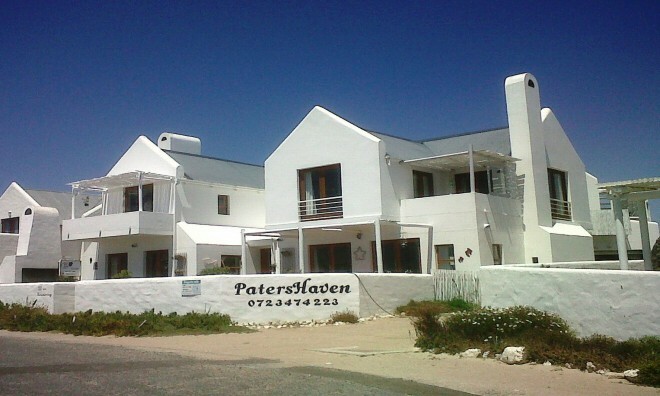 People come to Paternoster for many reasons, some come to get engaged, have a wedding, spend their honeymoon and anniversaries, as Paternoster is a romantic town with magnificent scenery and beautiful sunsets that will keep you breathless visit after visit. If you require a little more entertainment, try your hand at Cray-fishing, diving, kayaking, hiking or kite surfing. Or if you want to keep your feet dry why not visit the various painters and potters and admire their art, pottery and craftwork. After settling in at your Paternoster Western Cape accommodation maybe you would like to take a drive and go to the nearby Columbine Nature Reserve with an abundance of fynbos and Karoo succulents it is a wonder of nature to admire. Also in the Reserve is Tietiesbaai, a sheltered beach in a cove, where you can spend time relaxing enjoying the warm sun and beautiful scenery, then you can walk up the spiral staircase of the Cape Columbine Lighthouse with magnificent views of the Atlantic Ocean and Britannia Reef. With a few amazing restaurants serving fresh seafood caught that day there is nothing better than relaxing and enjoying this amazing little village. If you're staying a while in Paternoster then take a trip to the West Coast Fossil Park that is only 14.5 km away. Learn about the mysterious creatures that roamed there 5 million years ago and have an on-site fossil experience. Come and stay in Paternoster and relax in pure beauty watching the beautiful sunrises and sunsets over this quaint coastal village.